A district court judge has appointed a mediator to resolve a dispute between Muslims at a Longford mosque that led to violence last summer and an allegation that a sectarian attack was going to be launched. Judge Seamus Hughes made the order at a special sitting of the District Court in Longford this morning. 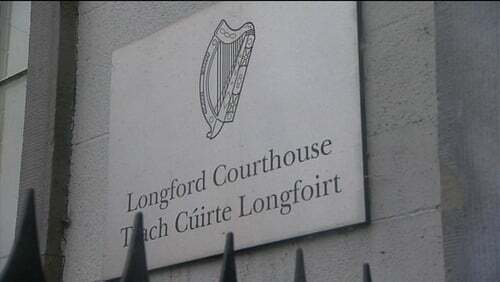 Seven members of the Muslim community appeared before the court charged with assault and failing to desist from a fracas that took place at the mosque in Longford on 21 August 2015. Judge Hughes was told by a Longford GP, Dr Ali, that the dispute arose between different members of the Muslim community in the Sunni and Shia groupings after a decision was made to remove the Imam from his post in summer 2015. Dr Ali claimed the decision was made after the Imam had breached rules and formed a grouping that had led to general concerns that a sectarian attack could take place within the Muslim community. But this was strongly rejected by other members of the mosque community in court this morning who claimed the mosque was not being run in a democratic fashion. Judge Hughes said he was concerned about the divisions within the Muslim community of over 1,100 people in Longford and wanted to see a mediator appointed. After a hearing during which some members of the Muslim community had to be warned by a Garda Inspector to refrain from shouting, the judge received a commitment from each side present in court that they would cooperate with a mediator. The judge adjourned the assault charges for mention again on 10 January. Judge Hughes emphasised that if the defendants do not co-operate he would finalise the matter in January and if they were found guilty jail sentences of up to five months could be facing them. He also emphasised that he had only heard allegations made in court this morning and would not conclude the matter until he heard evidence from all parties in January.